Product #22165 | SKU TR4HS | 0.0 (no ratings yet) Thanks for your rating! 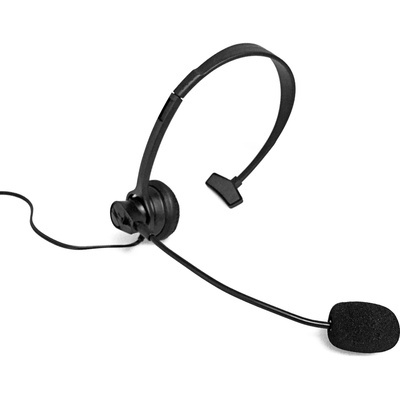 Over-the-head lightweight headset for TR400 radio. Inline PTT with option for VOX operation.